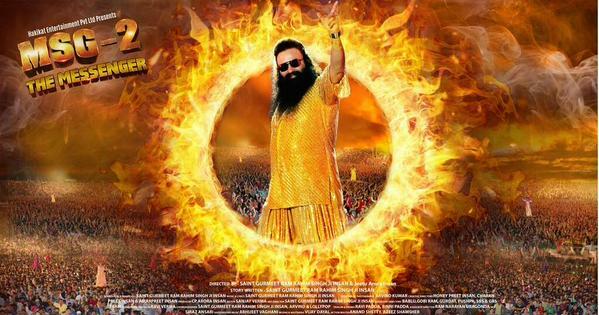 The very much hyped movie of the month MSG 2 The Messenger has finally released at box office. 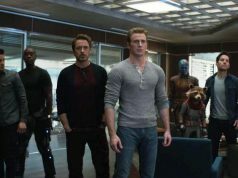 The movie has received overall favorable reviews from critics and as expected taken a massive start on its first day. It has registered the highest total of 3.60 crores with a single show. 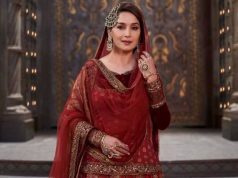 On Wednesday, makers had organized a grand paid premiere for fans in Gurgaon as Leisure Valley Park. 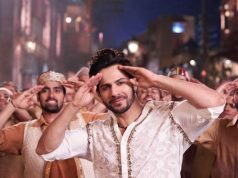 As per the report, around 2,00,000 people had attended the event, in a result the movie made the pre-release collection of 3.60 crores. 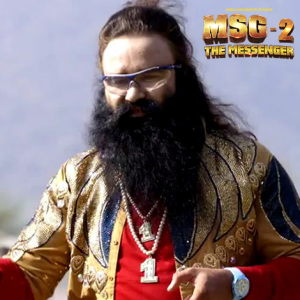 Saint Gurmeet Ram Rahim Singh starrer MSG 2 is the sequel of MSG The Messenger of God that was released earlier in this year. The prequel was witnessed the massive business at box office and was registered many records to it account. Movie’s latest installment has released on around 2000 screens and getting overwhelmed response from millions of devotees across the country. On its opening day, as expected MSG 2 has recorded the overall occupancy of 75% in India and done the business of approximately 6.75 crores*. Audience showed wonderful response for advance booking and most of the theaters have reported movie as houseful for entire weekend. That shows the craze and belief of fans towards their mentor. 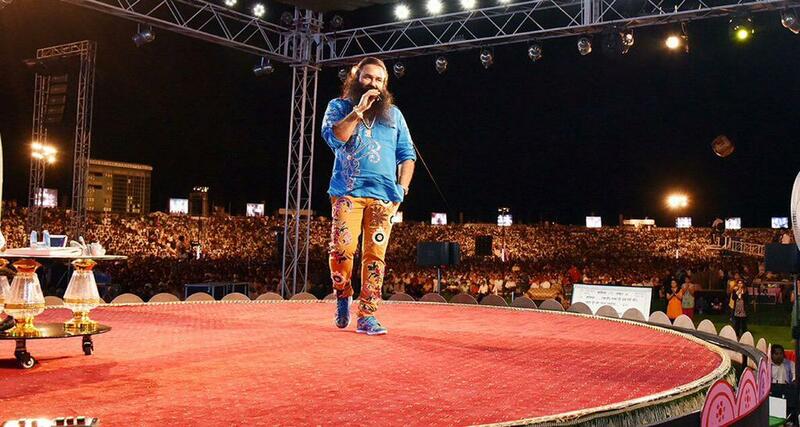 Being weekend, Saturday is expected to be resulted in higher collection for MSG 2.